Microsoft has announced a partnership deal with Qualcomm, where Windows 10 will arrive with ARM-processors. Microsoft also revealed the same in an announcement on its official blog, where it mentioned that in future, Windows 10 users will be able to experience their desktop apps on future tablets and phones which are running with Qualcomm processors. In their blog post, Microsoft revealed “With its hardware partners they are looking forward to build a new range of Qualcomm Snapdragon powered Windows 10 PCs, which will run on x86 Win32 and universal Windows apps, which includes Adobe Photoshop, MS Office and some popular Windows games.” The first set of devices is expected to hit the market next year, and will initially support Qualcomm Snapdragon 835 processors. 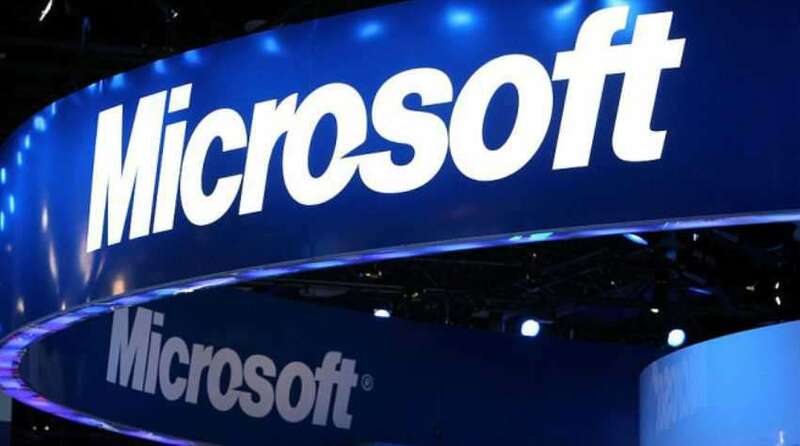 Microsoft’s Terry Myerson, Executive Vice President for Windows and Devices Group, told; “the reason for bringing this support is due to better battery life and enhancing cellular connectivity on Qualcomm devices, which is something that customers always wanted”. Microsoft is building an emulator into an operating system, which will be compatible with ARM chips. While Microsoft is bringing x86 (32-bit) support for Qualcomm processors, running x64 apps will also be compatible with it. Previously Microsoft’s Windows RT, initially meant for ARM processors, came on the Surface RT table, but wasn’t a big hit and failed to attract users. Now Microsoft is hoping to change all of that with the new partnership with Qualcomm and renewed support for the ARM architecture.